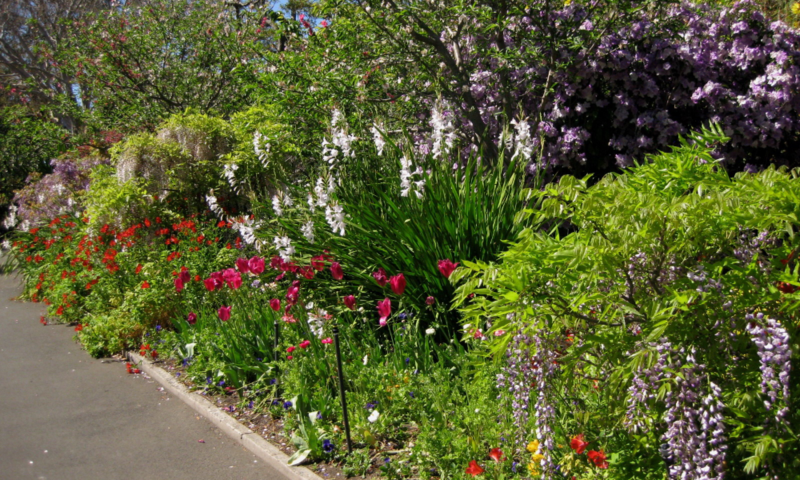 Royal Botanic Garden is an oasis of 30 hectares in the heart of Sydney city. Wrapped around Farm Cove at the edge of Sydney Harbour, it occupies one of Sydney's most spectacular positions. Established in 1816, the Royal Botanic Garden is the oldest scientific institution in the country and home to an outstanding collection of plants from Australia and overseas. Open daily 7am to sunset. Annual Rainfall avg: 1257mm. Summer avg. 318mm. No. of rainy days: 50 Winter avg. 279mm.